During the promotion for the new Jurassic World film Fallen Kingdom, NBC / Universal approached us to help them develop engaging promotional content for their website. This interactive quiz was one of two created for fans of the franchise, challenging them to test their knowledge of the films. 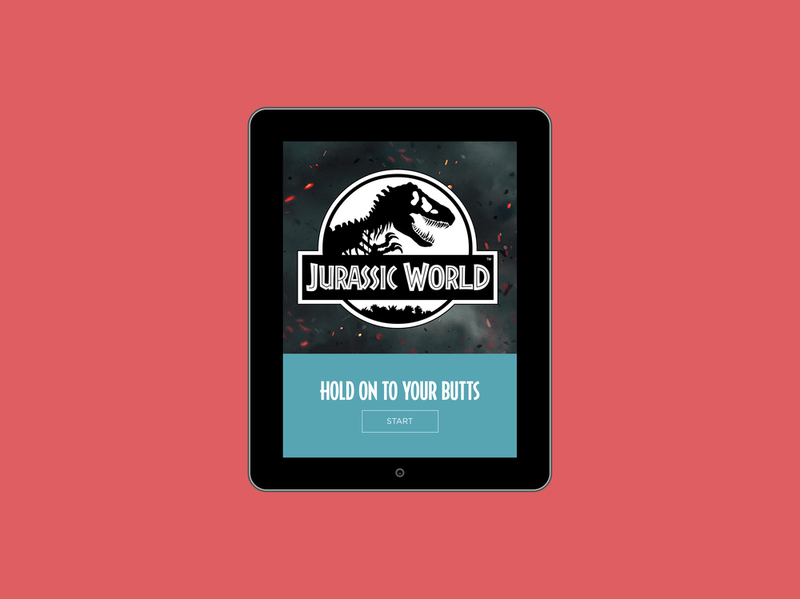 This fully responsive quiz celebrates the 25th anniversary of the original Jurassic Park, tasking users to pick the correct quote from iconic moments of the film. You can view the full quiz on the Jurassic World website.